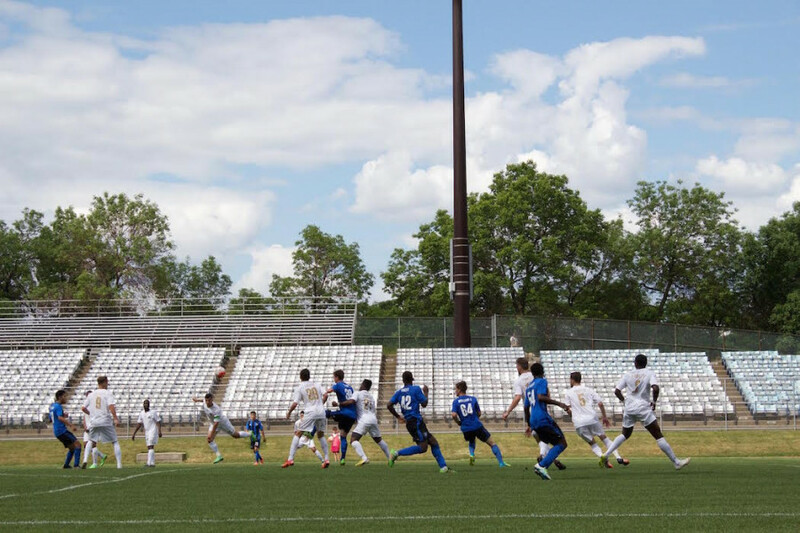 Fresh off a 2-1 win last week against the Richmond Kickers, FC Montreal were expecting a Rumble in the Jungle by hosting the Rochester Rhinos Saturday afternoon. 90 minutes and two goals from Christian Volesky and Steevan Dos Santos later, Montreal were left with nothing but a feeling that something is wrong with the team holding a 1-9 record. 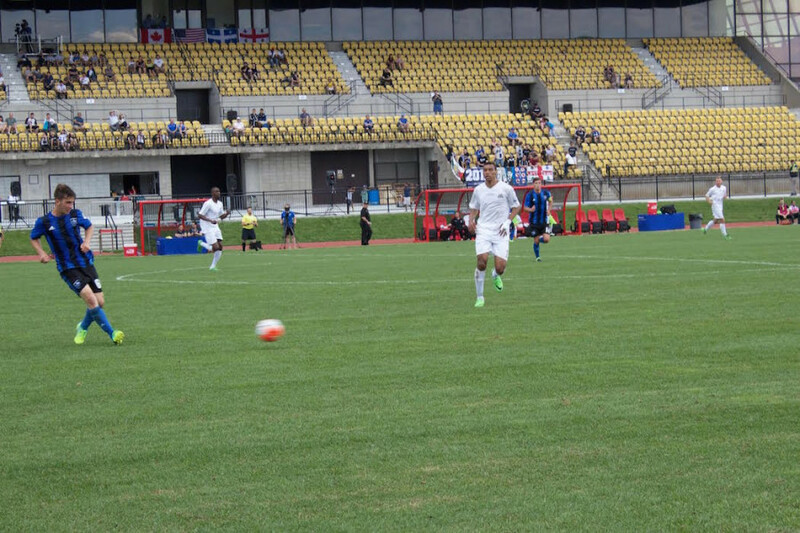 FC Montreal head coach Philippe Eullaffroy did not try to hide his frustration after the game. The Frenchman sent out a clear warning to his players in the shape of a lengthy and heated dressing room speech. The Frenchman warned that his team’s performance wasn’t worth the semi-professional Canadian Soccer League, where the team, known as the Impact academy at the time, played five years ago. The scoring begun at the 45th minute where Rochester midfielder Matt Garzi passed the ball back to a teammate after intercepting it from the feet of Montreal’s David Choiniere. The ball was immediately sent forward to striker Christian Volesky who continued on his tradition to score against Montreal. Of his nine goals scored last season, five came against Eullaffroy’s men. The second goal came in the 50th minute when midfielder Andre Fortune II took the left flank and cross the ball to striker Steevan Dos Santos, who redirected the ball in the net with his foot. 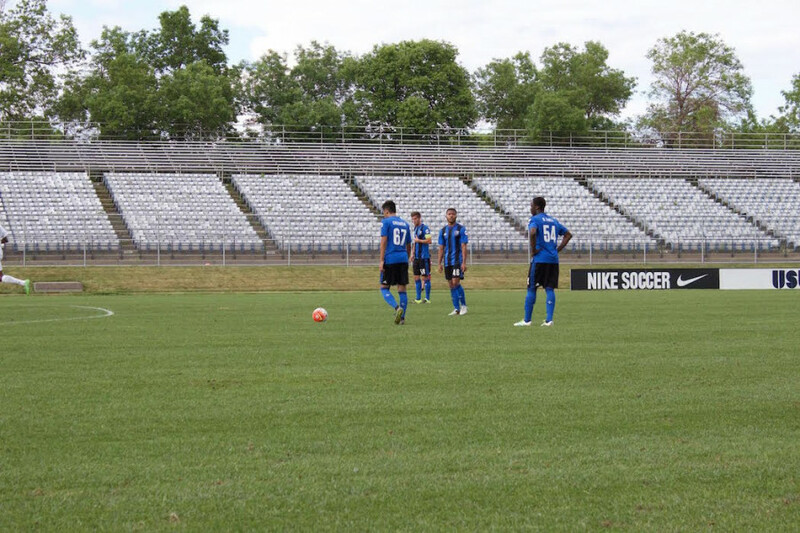 The coaching staff from the Montreal Impact first team were in attendance to watch both FC Montreal and Impact striker Cameron Porter, who played 62 minutes in the game. Eullaffroy cited lack of effort in the reasons why his team performed poorly. In something reminiscent of last season’s woes, the coach thinks his players are too confident for the position they are currently in. Charbonneau thought that excess confidence coming from last week’s 2-1 win in Virginia against the Richmond Kickers was a part of the loss. The team now embarks on their longest road trip of the season where they will spend three weeks away from home without coming back to Montreal playing a total of four games. FC Montreal will play its next home game on June 26, where they will host Orlando City B at Complexe Sportif Claude Robillard.